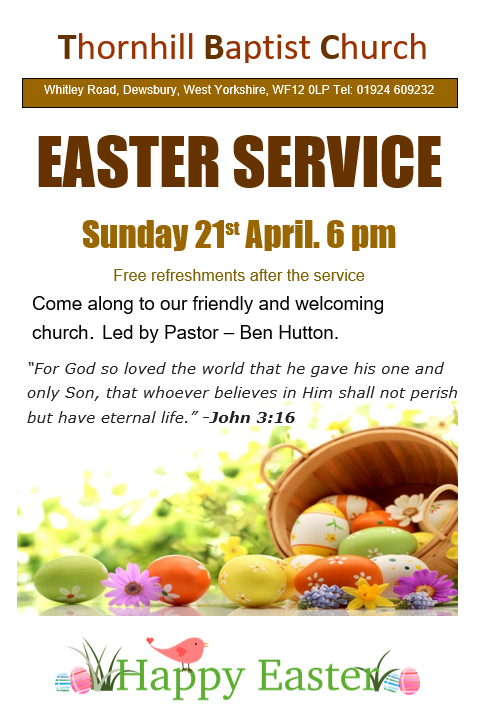 Here at Thornhill Baptist Church we hold many regular events which you can get involved with. Feel free to attend and you will be given a warm welcome. There are various events throughout the week which are listed in our pages on the left hand side, but if you would like to see all the events happening throughout the month then visit our Calendar for more details.